It’s been a good year for London indie rockers Wolf Alice. Last month they won the Mercury Music Prize for their second album Visions of a Life. 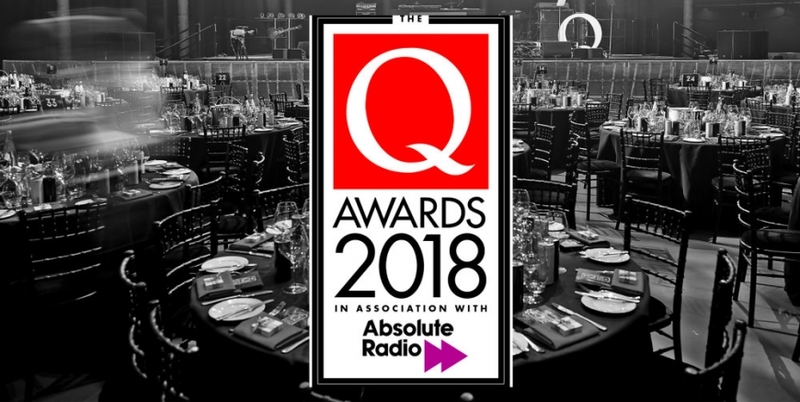 And now they have added the prestigious Q Award for Best Live Act – sponsored by the Cavern – to their musical mantelpiece. 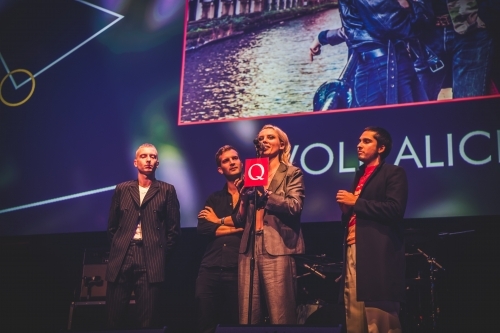 The awards ceremony took place at the Roundhouse in London this week, and the Cavern was there to see Wolf Alice collect their coveted trophy. The band then played a spectacular sold-out live show after the ceremony. Other winners on the night included Noel Gallagher who took home two gongs – Best Solo Artist, and Outstanding Contribution to Music; Paul Weller, who was named Best Act in the World Today; Let’s Eat Grandma – Best Album; The Kinks who won Best Classic Album, and Brett Anderson who was honoured with the Q Lifetime Achievement Award. Nile Rodgers, who was made a LIPA Companion this year, became a Q Legend, and Liverpool’s own Ian McCulloch was named Q Icon. Cavern Club director Jon Keats said: “It was a brilliant evening as always and showed the huge wealth of musical talent we have in the UK. Wolf Alice have had a fantastic year and we’re glad to be part of that.